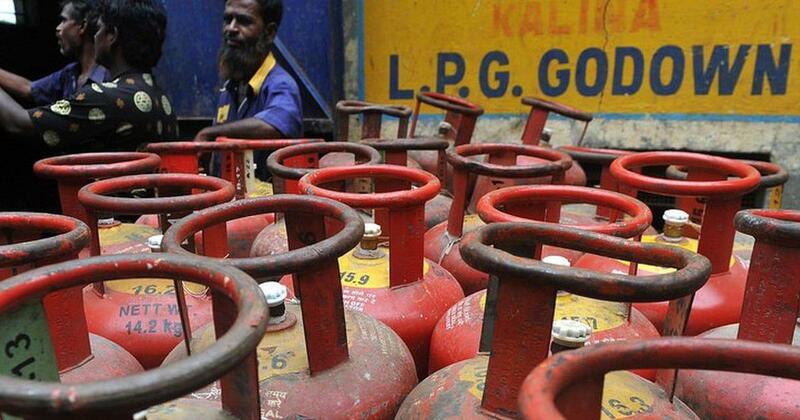 A 14.2-kg subsidised LPG cylinder will now cost Rs 507.42 in New Delhi and Rs 505.08 in Mumbai. 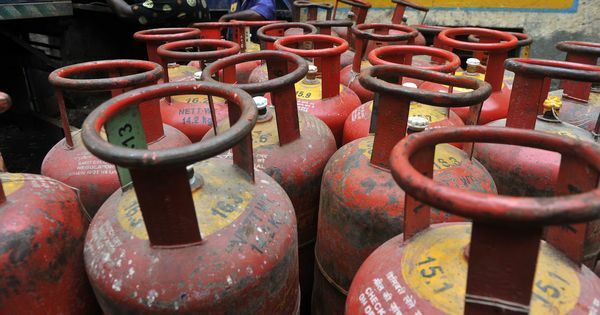 A 14.2-kg subsidised LPG cylinder will now cost Rs 507.42 in New Delhi, up from Rs 505.34, the state-owned Indian Oil Corporation said. In Mumbai, a cylinder will cost Rs 505.08, an increase of Rs 1.97. In Kolkata, cylinders will now cost Rs 510.70 – an increase of Rs 2 – while in Chennai cusstomers will have to pay Rs 495.39 instead of Rs 493.87. The price of a non-subsidised cylinder has been increased from Rs 939 to Rs 942.50 in Delhi. In Mumbai, the price has increased from Rs 912 to Rs 913.50. In Chennai, a non-subsidised cylinder will now cost Rs 960 instead of Rs 958. In Kolkata, the price has been increased from Rs 969.50 to Rs 971.50.